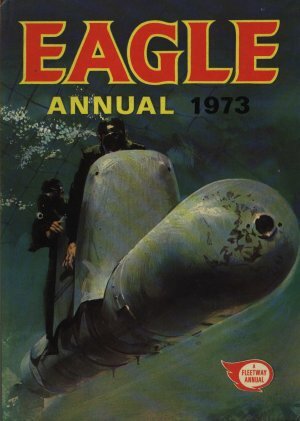 Eagle Annual 1973 sees Dan Dare survive to fight another day and also has major articles on martial arts and fighting with foils. Also has a story on boxing. Violent times, perhaps? Dimensions : 19.5cm x 27.5cm with 128 pages.